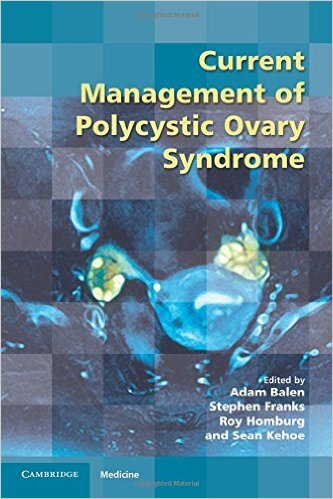 Polycystic ovary syndrome (PCOS) is the most common endocrine disturbance, affecting 10-15% of women in the UK. 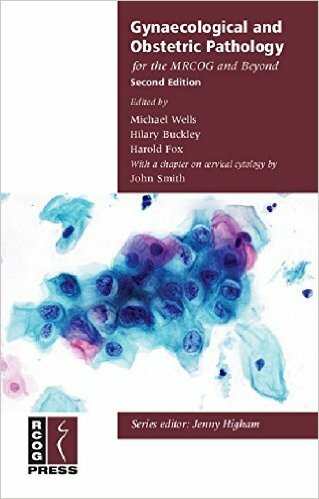 The definition of PCOS has been much debated, while its pathophysiology appears to be multifactorial and is still being actively researched. 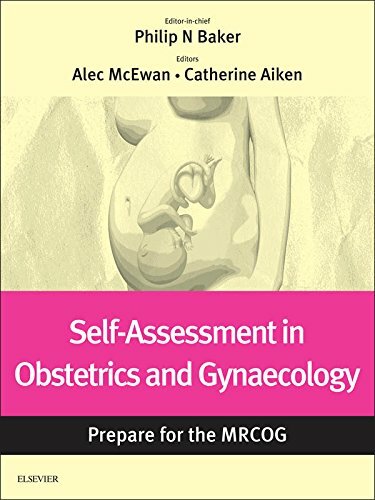 There is no doubt that PCOS has a significant effect on quality of life and psychological morbidity and, as many specialists are involved in its management, a multidisciplinary approach is required. 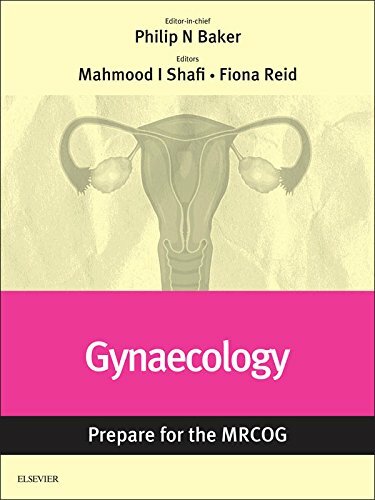 The 59th RCOG Study Group brought together a range of experts who treat women with PCOS. 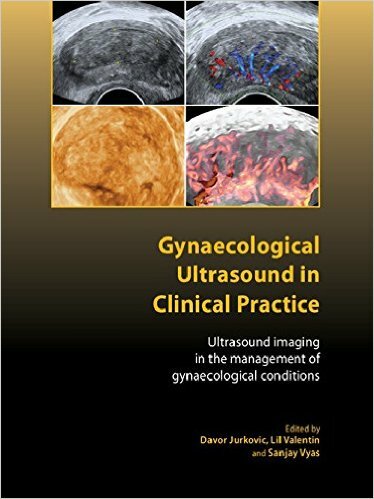 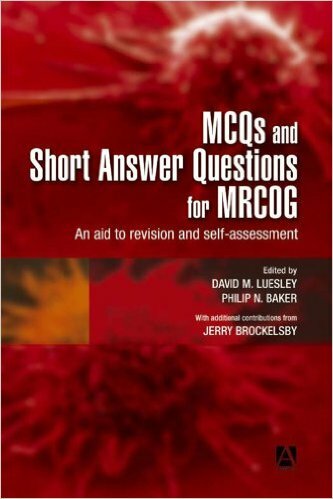 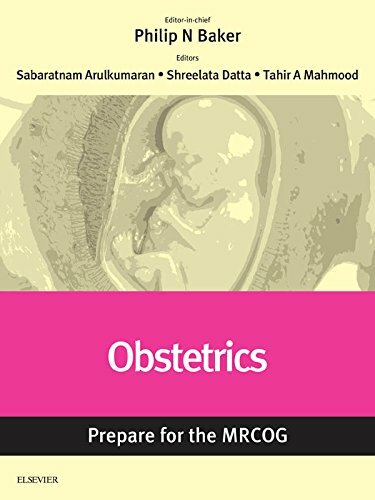 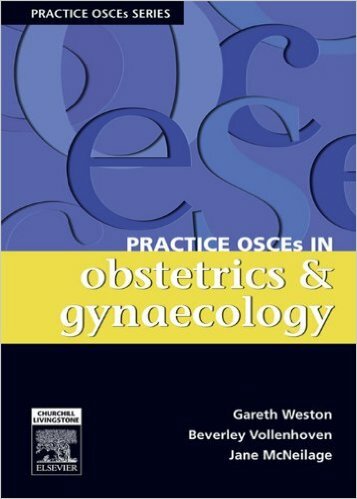 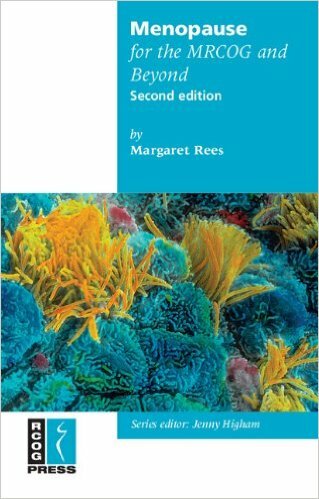 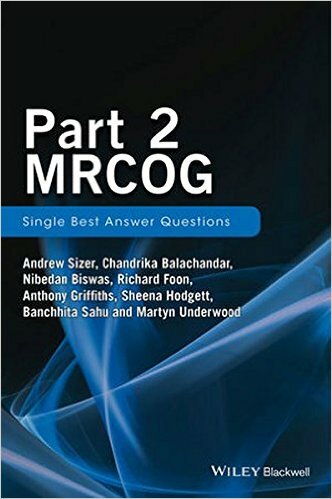 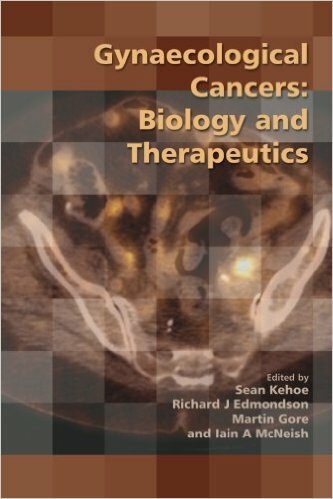 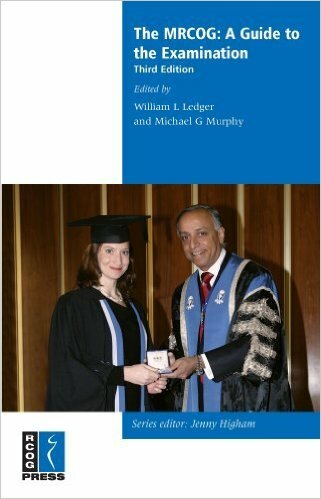 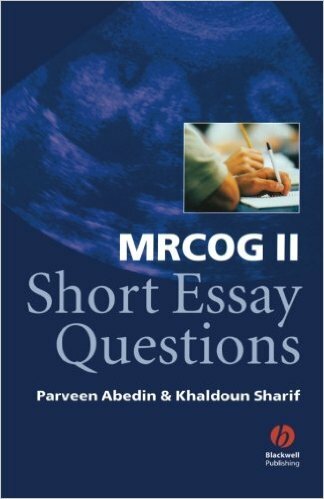 This book presents the findings of the Study Group, including: • A definition of PCOS • The accuracy of diagnostic interventions • The particular challenges of adolescent diagnosis and management • The correlation to ethnicity • Current approaches to therapy • The potential individualisation of therapy • The role of the alternative therapies used to manage some aspects of PCOS.